Tarun Gupta April 29th, 2013 Internet Marketing no comments. Over the past several years the vertical of digital landscape has shuffled at a greater extent. This change led to multifarious opportunities for strategic marketers in terms of business communication, value and trust. The rapid emergence of high-end Smartphones and mobile technologies have fueled the spark with continuous connection and instant accessibility of real time data. The mobile emergence has composed a platform for integrating email, social and mobile communication together. 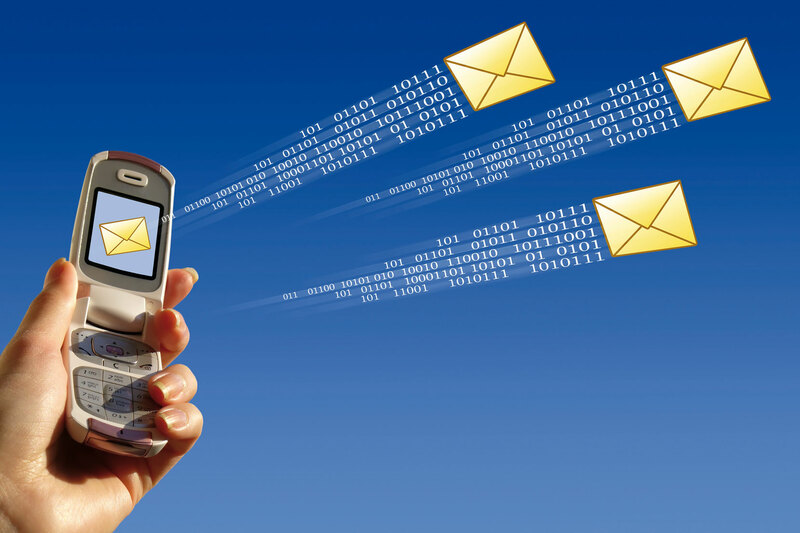 SMS Marketing however has emerged as a winner overall. 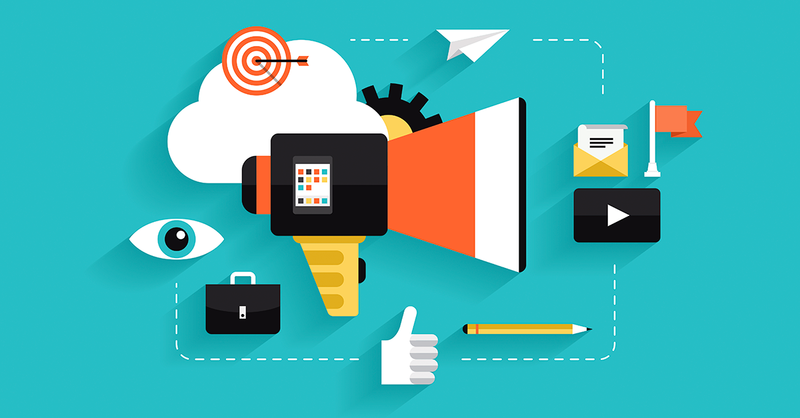 There is obviously no scope of any argument to downsize the pertinency of mobile marketing. You will be amazed to know that 91% of Americans using mobile phones and that is why the mobile market has significant approach and reach across the masses who can be the potential customers later on. I do cite two striking revelations about the mobile pertinence that will endorse my take. In a recent study it has been established that mobile marketing industry is going to lead the domain with $50 billion growth by 2014. Through 2014, expenditure on mobile ad will head up to $4.16 billion. If we consider the basic communication behavior of the masses using SMS, we find three major benefits at first glance. Let's discuss it first. Leave the world behind and just set an example with Delhi, the capital city of India. Surveys say that an individual in the city has almost 3 mobile connections per person. The number of persons how love to text and receive message has increased dramatically in recent years. That is why I do believe that an effective SMS marketing strategy can increase the reach of your campaign easily. Since a single individual carries his phone with him, chances of messages to get opened are high. The average response rate of a text message is also very encouraging. Almost 20-30% of text messages are getting answered instantly so it is possible to decide the decision based on outcomes. Personal communication is entirely different from the business communication that is why business houses use number of SMS methods to convey their messages to the subscribers. Let's discuss them in brief. This is particularly a five or six digit SMS that business owners provide to the subscribers to let them engage with the campaign. All these short codes are leased by CSCA. These are the codes where the service provider selects the numeric digits. You can take '5888' as an example. Probably the most common type of messaging service used by the Internet Marketing Service Providers. It is also called 'Texting or Text Messaging' in normal conversation. It allows short messages to be sent from one phone to another with the character limit. This is a strategic messaging service where an innovative billing mechanism takes place that charges mobile subscribers above the tariff slab for mobile content or subscription. Since SMS marketing is very much connected to the general mobile users, an internet marketing expert or company should adopt an ethical marketing approach to ensure better marketing practice. Following are the certain attributes of a standard SMS marketing or mobile marketing campaign. Send messages to only those customers who are relevant to your business channel. Keep call-to-action easy and simple. Don't be pushy or frequent with your messages. Put disclaimers clearly to let customers know if a certain kind of message charges are applied. Send messages only during business hours. Use short and precise language to utilize the space in the best manner possible. Measuring and evaluating your SMS campaign will always be a great idea. Being an online marketing firm it allows you to determine you the next course of action on the results. There are a number of matrices you need to measure here. Number of messages delivered . Customer's opt-in and opt-out tendency. If you are ready with a precise business plan and marketing strategy, SMS marketing will certainly give you an opportunity to get the best conversion potential out of your SMS campaigns. There are a number of business benefits I am talking about. Improved Service And Retention Aspects. Maximum Advantage of Permission Based Marketing. Enhanced ROI And Reduced TCO. If we observe the global markets, we come across quite encouraging trends. Consumer behavior across the countries show that companies and service providers are showing their huge interest in global mobile marketing campaigns.